Excited for the opportunity to work with such an experienced pilot! We are excited to announce the newest addition to Team Onbo, Jake Schneider (Jawz). Jake's resume speaks for itself. 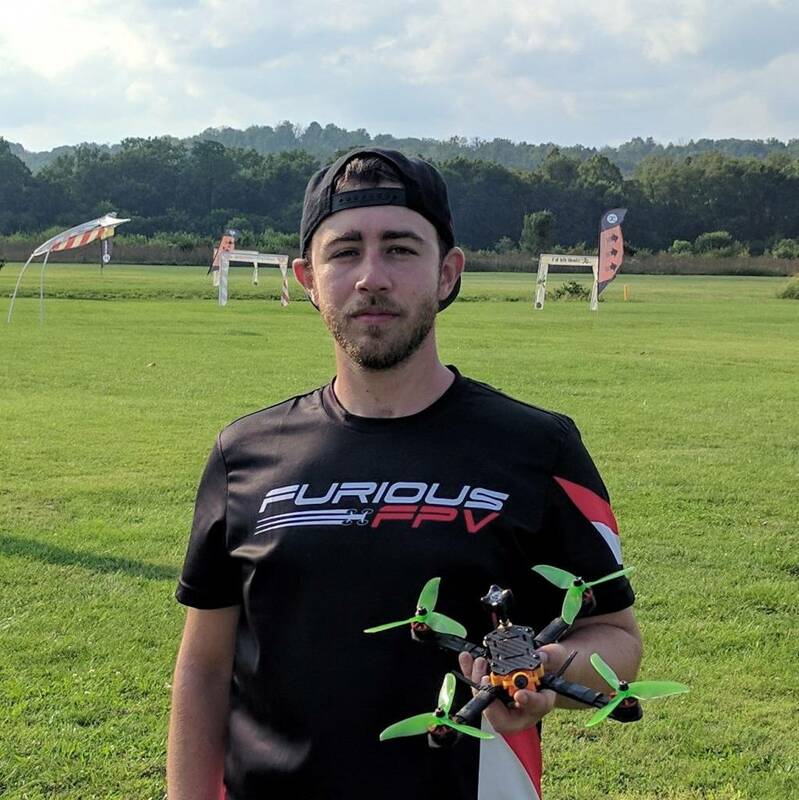 As a professional FPV pilot, he ranks among the top pilots in not only the US but the world. 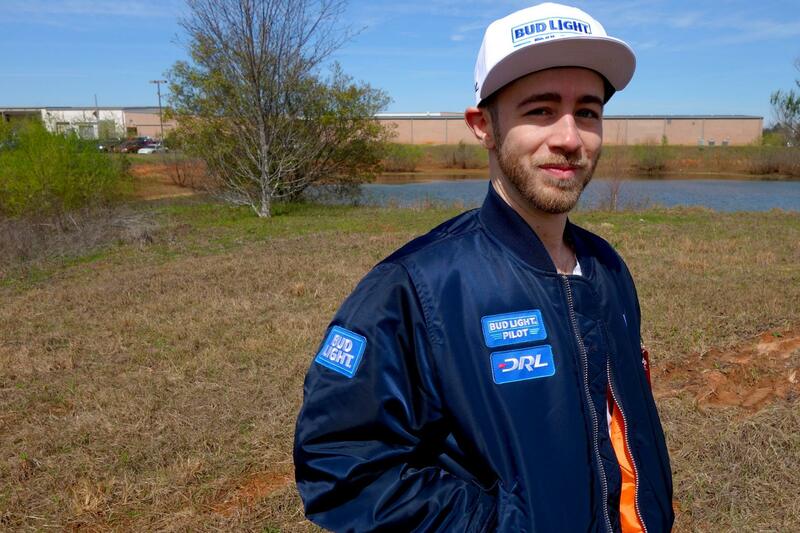 Jawz earned a spot on the 2017 DRL (Drone Racing League) Season by finishing in 1st place at the Bud Light Try Outs in NYC. 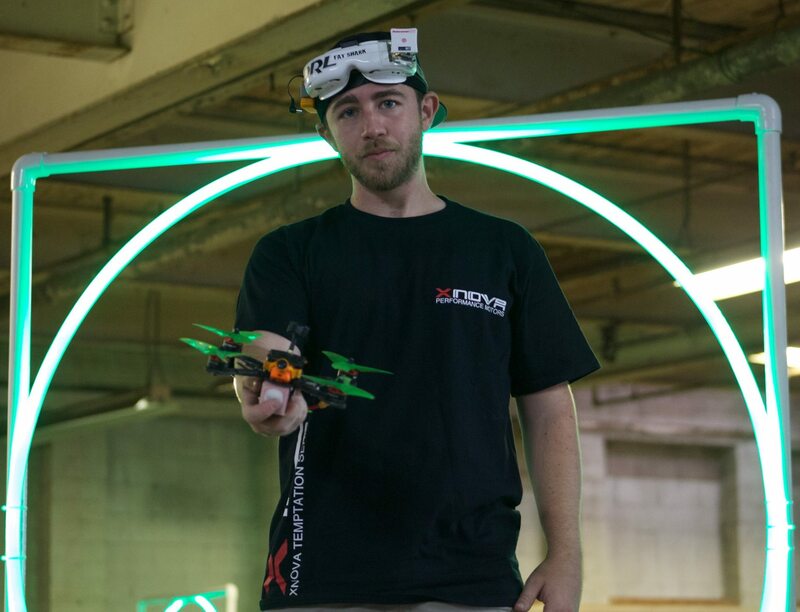 He won the DRL Level 4 in Boston, and went on to qualify for the DRL Championship, where he competed in London against the top 8 DRL pilots. Jake placed 4th overall at the 2017 MultiGP National Championship, which was held in Reno, NV this past month. He also recently placed 2nd in Day 2 and 3rd in the Finals at the Great Lakes Cup. Jake (Jawz) has competed at the highest level. This past weekend, he traveled to Korea to compete for the 2017 KDRA Yeongwol International, finishing in 9th place overall. 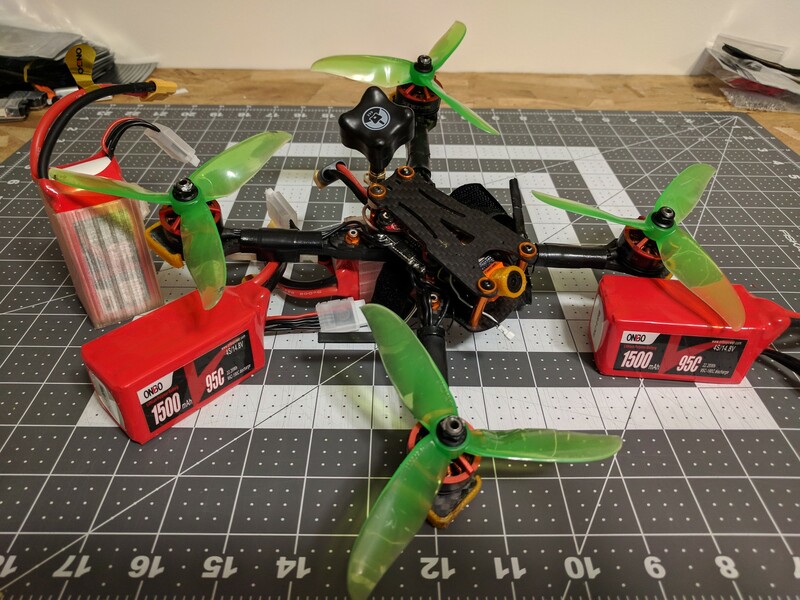 We all here are Falcon Hobby Supply extend a warm welcome to Jake and are very excited to be working with a pilot of this caliber. We look forward to seeing what the future has in store for him and for Team Onbo!